Rod-Russell Ides is a poet, songwriter, musician, performance artist, landscape artist, dharma bum, and storyteller/writer. 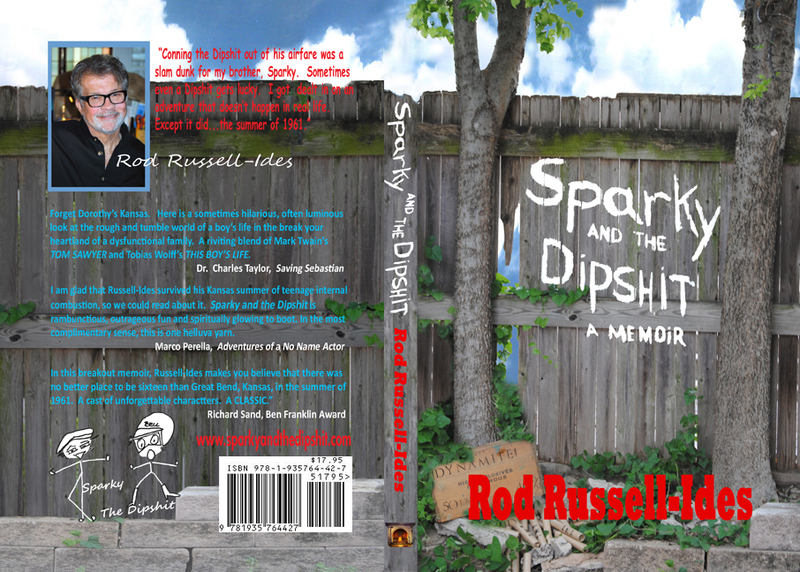 Join us as we celebrate the release of his new book “Sparky and the Dipshit”, published by Fireside Press. Rod lives in Dallas with his wife, poet/playwright, Isabella Russell-Ides.